Bismarck-Mandan is the largest retail hub of central and western North Dakota, second in the state only to Fargo-Moorehead. Bismarck is home to nearly every national chain, in addition to many locally owned stores. 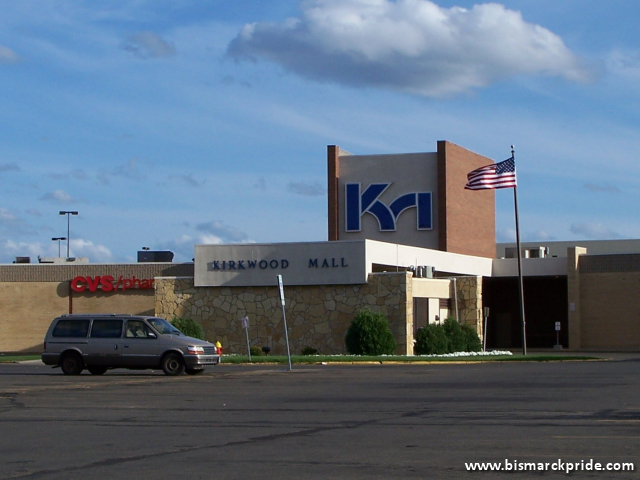 Three major shopping centers serve Bismarck: Kirkwood Mall, Gateway Mall, and Pinehurst Square. Downtown Bismarck also continues to thrive, long beyond the last national retailers departing the district.